A micron, or micrometer/micrometre or µm, is a measurement used in sciences, industry, and English speaking countries. Why use Micron as a Measurement? Have you ever had to measure something that is so small it doesn't make sense to measure in centimeters or millimeters? That is where microns come in. 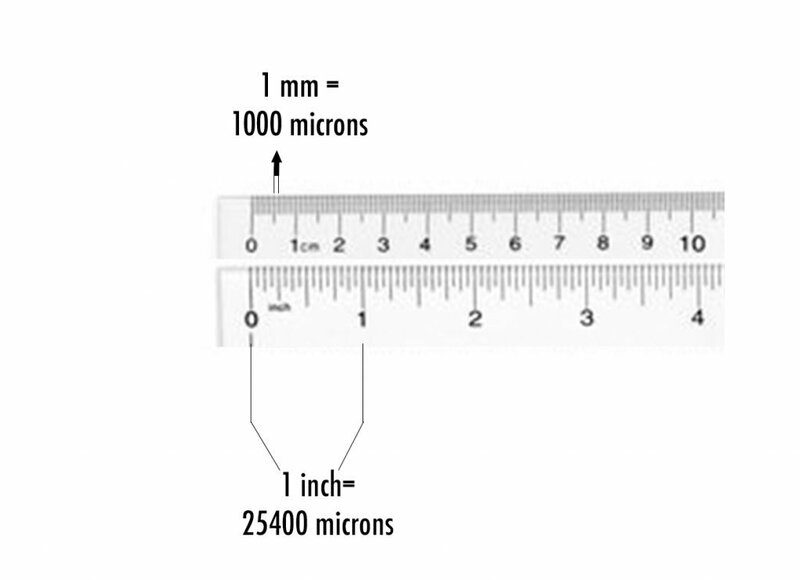 1 micron is the same as .00003937 inches, or 0.001 mm.